The means by which we communicate has grown over the past several years as a result of integration between telecommunications, media, and internet companies. In response, S&P Dow Jones Indices and MSCI recently announced the expansion of the Telecommunications Services Sector into a new Communication Services Sector to be implemented after the close on Friday, September 28, 2018. While the companies involved are not announced yet, there are some important things to know about how the changes may impact the indices. 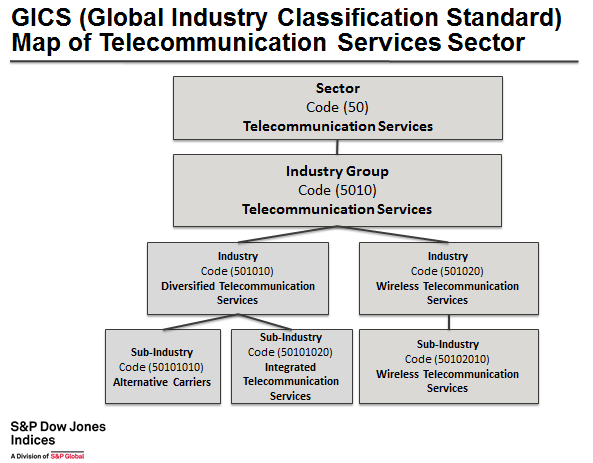 As mentioned in the announcement, in order to include companies that facilitate communication and offer related content and information through various media, selected companies from the Consumer Discretionary Sector currently classified under the Media Industry Group and Internet & Direct Marketing Retail Sub-Industry along with certain companies currently classified in the Information Technology Sector, will be added to the existing Telecommunication Services Sector. 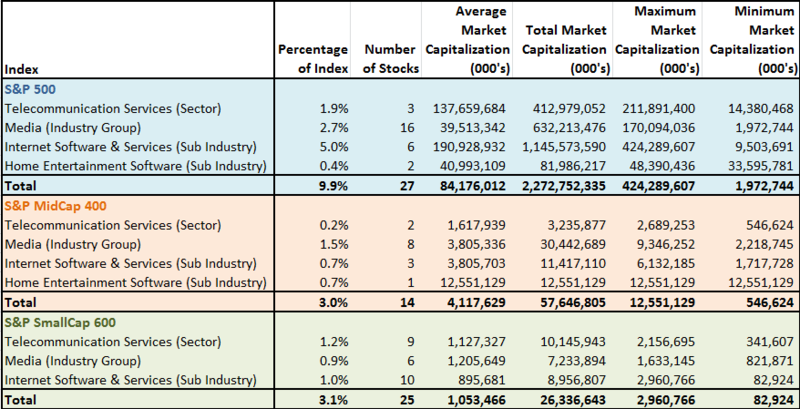 While it may look comprehensive, there are only 3 stocks from the S&P 500 in the Telecommunication Services Sector with a combined market capitalization of $413.0 billion and average market cap of $137.7 billion for a weight of just 1.9% in the broad index. In the greater set of market cap weighted U.S. equity indices, the sector is still relatively small. Source: S&P Dow Jones Indices. Stock count as of Nov. 15, 2017 and weights are as of Oct. 31, 2017. The new Communication Services Sector will include the existing telecommunication services companies (as an Industry Group,) but also aims to reflect the integration of telecom, media and select internet companies, leading to an additional Industry Group called Media & Entertainment. The companies that facilitate communication and offer related content and information through various mediums will be considered in the new sector, depicted below. Source: S&P Dow Jones Indices. Please see definitions on Sub-Industries at the end of this note. The expansion of the Telecommunication Services Sector into the new Communication Services Sector has the potential to add 16 new stocks in the S&P 500 from the current Media Industry Group with an average market cap $39.5 billion for a total market cap of $632.2 billion. There are also 6 small caps with an average market cap of $1.2 billion and total market cap of $7.2 billion, as well as 8 mid cap stocks with an average market cap of $3.8 billion and total market cap of $30.4 billion from the Media Industry Group. The Home Entertainment Software Sub-Industry will also add another 2 large caps totaling $82.0 billion and 1 mid cap stock worth $12.6 billion, with further possible additions from the Internet Software & Services Sub-Industry, Internet & Direct Marketing Retail Sub-Industry and the Information Technology Sector. Source: S&P Dow Jones Indices. As of Nov. 17, 2017. Although no announcements have been made on the exact companies moving into the new sector yet, based on the information in the announcements, a hypothetical approximate of the new communication services sector can be examined. 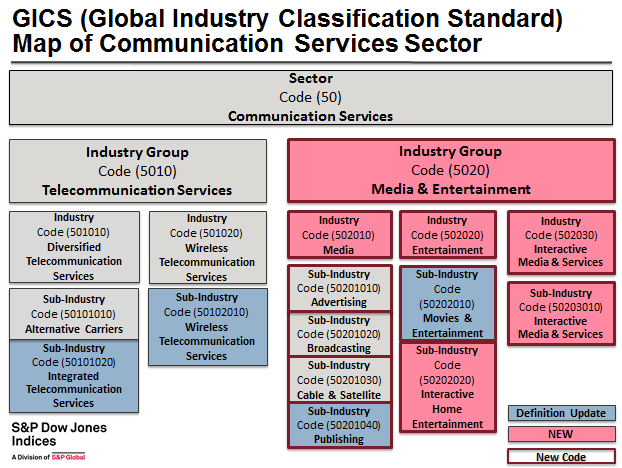 In the following illustrations of hypothetical backtests, the approximation of a possible communication services sector index is based on 10 years of historical monthly data of the current Telecommunication Services Sector, Media Industry Group, Internet Software & Services Sub-Industry and the Home Entertainment Software Sub-Industry with fixed weights shown in the table above. 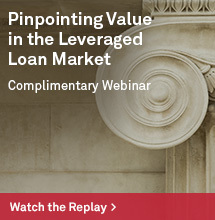 The S&P MidCap 400 Home Entertainment Software Sub-Industry is excluded from the analysis from insufficient history. 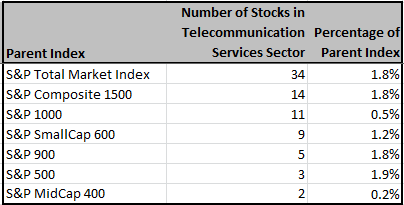 The results show the cumulative total returns of the hypothetical backtest of the new Communication Services Sector outperformed the Telecommunication Services Sector over the past 10 years in each of the large, small and mid cap indices. 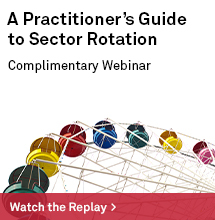 Though the large caps of the new sector outperformed by 7.3% annualized and the mid caps outperformed 7.5% annualized, the small caps outperformed by 12.0% annualized. The new small cap sector hypothetically would have returned a positive annualized return and the mid caps would have held up in the past year. Source: S&P Dow Jones Indices. The Communication Services Sector shown is a hypothetical backtest. In every time period measured annualized over 1, 3, 5 and 10 years, the new Communication Services Sector outperformed the Telecommunication Services Sector. Not only did it outperform but the risk was also reduced over every time period, with the exception of the 10 year annualized risk for the large cap sector. 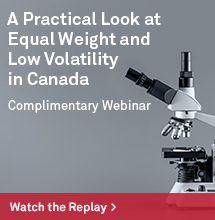 The added volatility comes from the relatively large weight and volatility from the S&P 500 Internet Software & Services Sub-Industry that overpowers the moderately low correlation. However, when examining the returns on an annual basis, the mid caps do not fare as well. 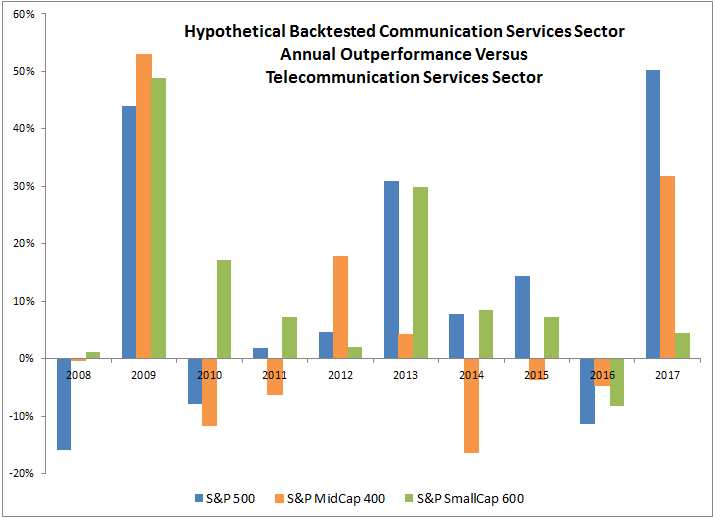 In the past 10 years, the S&P 400 Telecommunication Services Sector outperformed the hypothetical new mid cap Communication Services Sector six times. Despite this, the new sector on average outperformed by 6.4% in a calendar year, mainly from strong outperformance in 2009 and 2017. 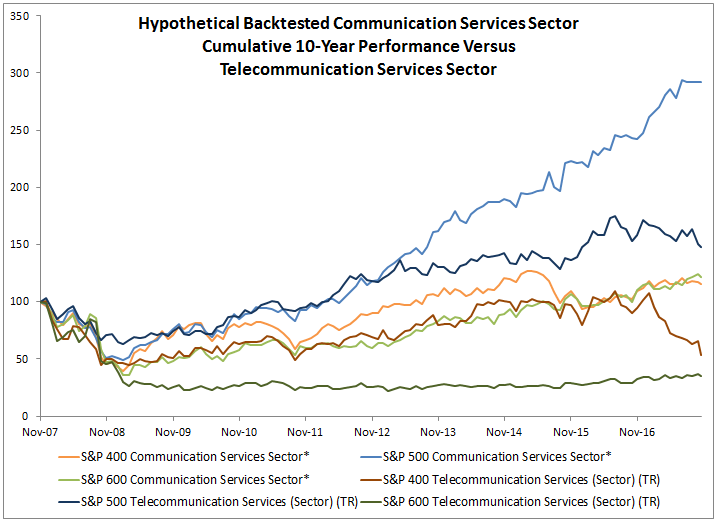 That said, the hypothetical new Communication Services Sector outperformed the current Telecommunication Services Sector 9 of 10 years in small caps and 7 of 10 years in large caps, with average outperformance of 11.8% and 11.9%, respectively. Source: S&P Dow Jones Indices. The Communication Services Sector shown is a hypothetical backtest. 2017 is year-to-date through Nov. 17, 2017. Overall, it seems the higher returns with lower volatility is an attractive result of the expansion of the current Telecommunication Services Sector into the new Communication Services Sector. 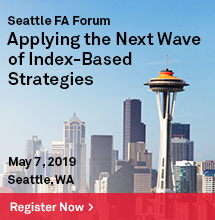 While the new sector will be more diversified with lower volatility, there is still room for diversification across the market capitalizations, but especially between large and small caps. Integrated Telecommunication Services: Operators of primarily fixed-line telecommunications networks and companies providing both wireless and fixed-line telecommunications services not classified elsewhere. Also includes Internet Service Providers offering internet access to end users. Publishing: Publishers of newspapers, magazines, and books in print or electronic formats. New definition removes “and providers of information.” Also, the current Publishing Sub-Industry is part of the Consumer Discretionary Sector, Media Industry Group and Media Industry. Movies & Entertainment: Companies that engage in producing and selling entertainment products and services, including companies engaged in the production, distribution and screening of movies and television shows, producers and distributors of music, entertainment theaters and sports teams. Also includes companies offering and/or producing entertainment content streamed online. The current Movies & Entertainment Sub-Industry is part of the Consumer Discretionary Sector, Media Industry Group and Media Industry, but will move out of the Media Industry and into the Entertainment Industry. Interactive Home Entertainment: Producers of interactive gaming products, including mobile gaming applications. Also includes educational software used primarily in the home. Excludes online gambling companies classified in the Casinos & Gaming Sub-Industry. The current Home Entertainment Software Sub-Industry that is part of the Software Industry, Software & Services Industry Group and Information Technology Sector, will be included in the new Interactive Home Entertainment Sub-Industry. Interactive Media & Services: Companies engaging in content and information creation or distribution through proprietary platforms, where revenues are derived primarily through pay-per-click advertisements. Includes search engines, social media and networking platforms, online classifieds, and online review companies. Excludes companies operating online marketplaces classified in Internet & Direct Marketing Retail. Given the discontinuation of the current Internet Software & Services Sub-Industry and Industry in the Software & Services Industry Group and Information Technology Sector, and commonality in definition including “revenues from online advertising,” some of these companies may move into the new Interactive Media & Services Sub-Industry.